On the heels of tragic loss, the stunning and innocent Natalie Mason, meets handsome business mogul Mac Carter. As Natalie attempts to pick up the pieces of her shattered life, circumstances beyond her control draw her and Mac into a situation she wants kept secret. The two are a matched set having both experienced immense loss in their lives. 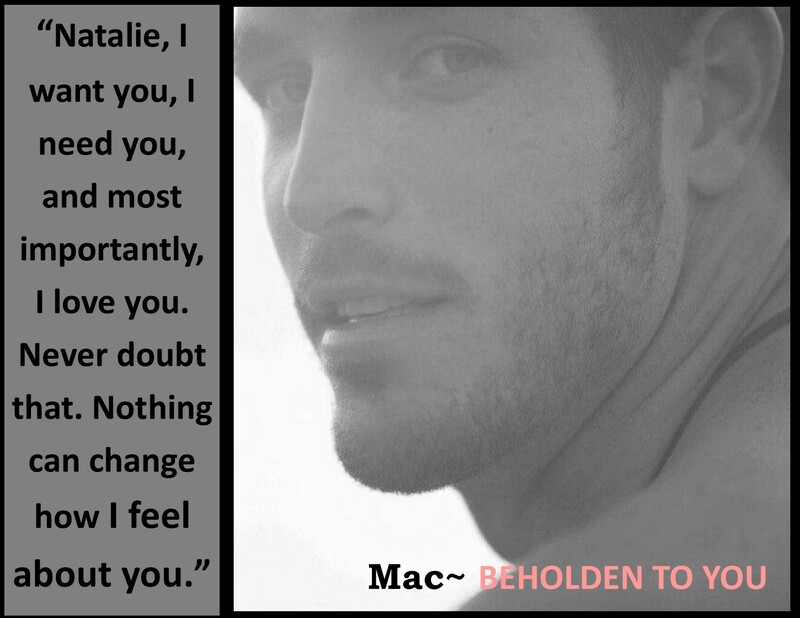 Uncertain of what she should do, she decides to give fate a chance, opening her heart to Mac, who just wants to love her. But the past, who often times takes no prisoners, rears its ugly head in a double dose. Mac’s ex-girlfriend cannot accept that their love affair is over and takes drastic measures through deception and blackmail to ensure that Mac will be hers. Natalie, on the other hand, has to face the one responsible for her sister’s death. As her journey begins to bring justice and closure, the past transports to her feet an unexpected surprise—a long lost love desiring to posses her as his once again. Will Mac and Natalie’s newly blossoming love be able to endure what the past has delivered or will the victors of their hearts be the old flames who are staking their claim? I have always had a passion for reading my entire life. I love it so that I dedicated my life to educating children. As a teacher, I have had the profound pleasure of teaching children to read and explore their imaginations through a good book. Just recently I decided to write a story that had been on my mind. Now I have several that I want to turn into additional books. Writing has become a passion that I dearly love. I live with my handsome husband in Southern California. We enjoy the relaxed lifestyle that California provides. We have two beautiful dogs, but on children.